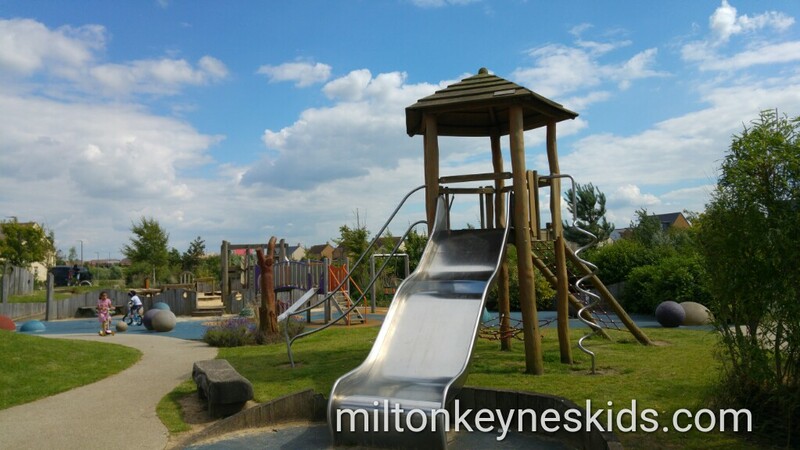 This is Brooklands Park in Milton Keynes. 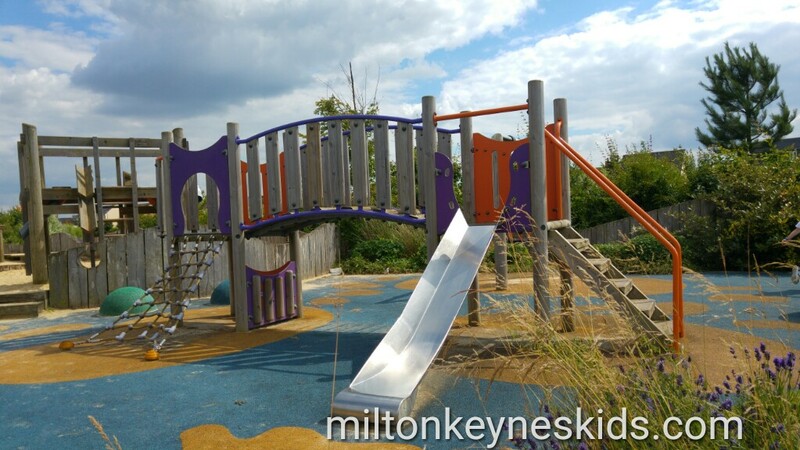 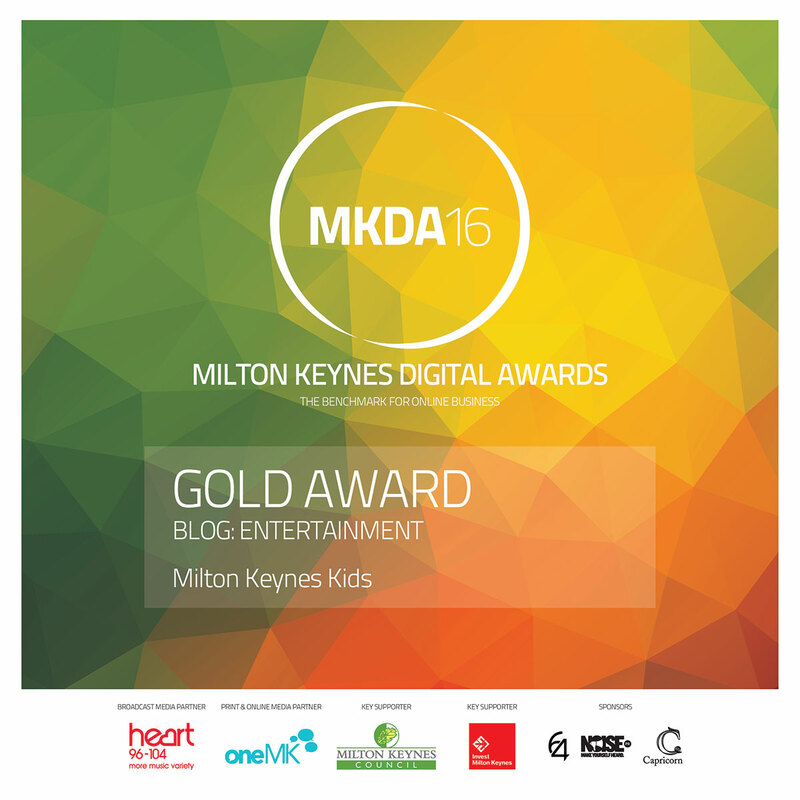 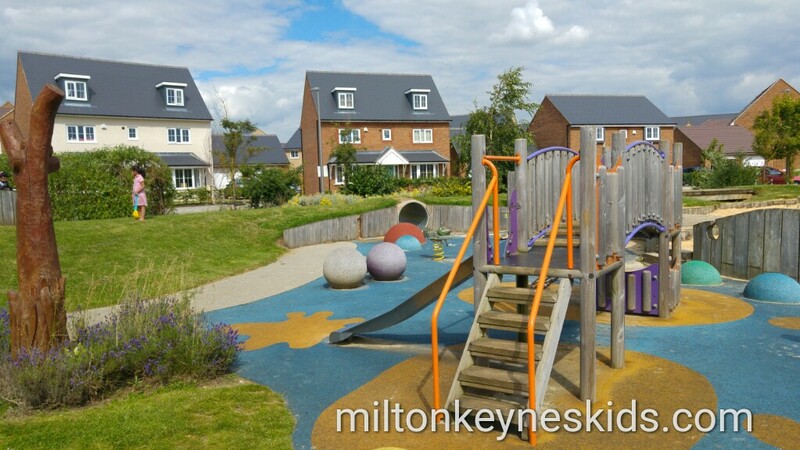 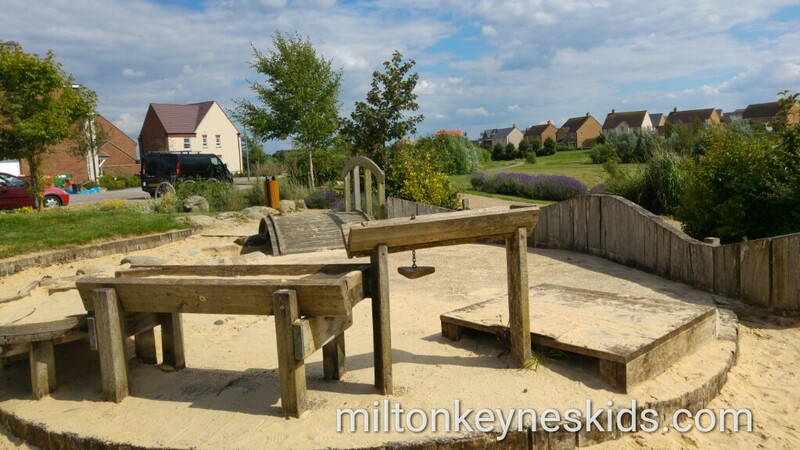 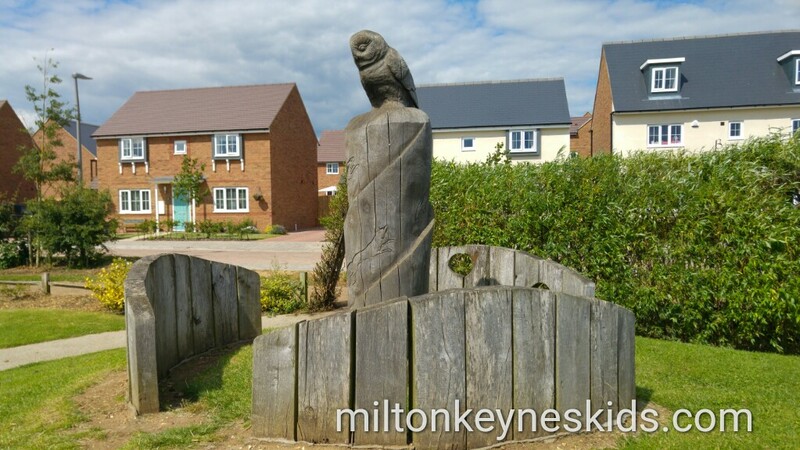 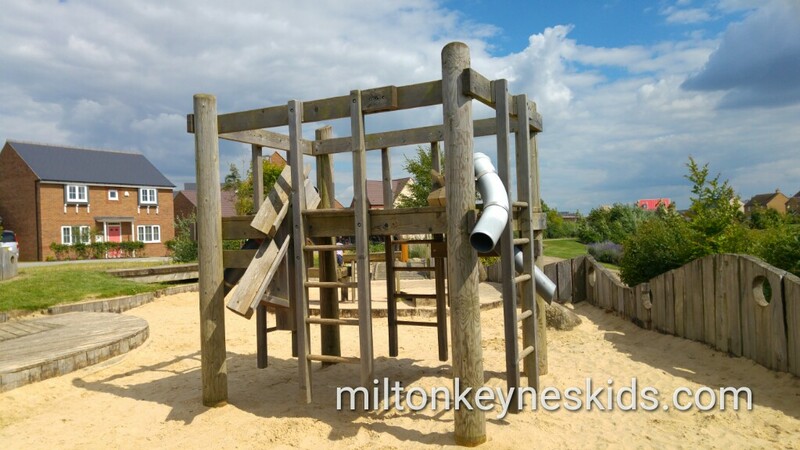 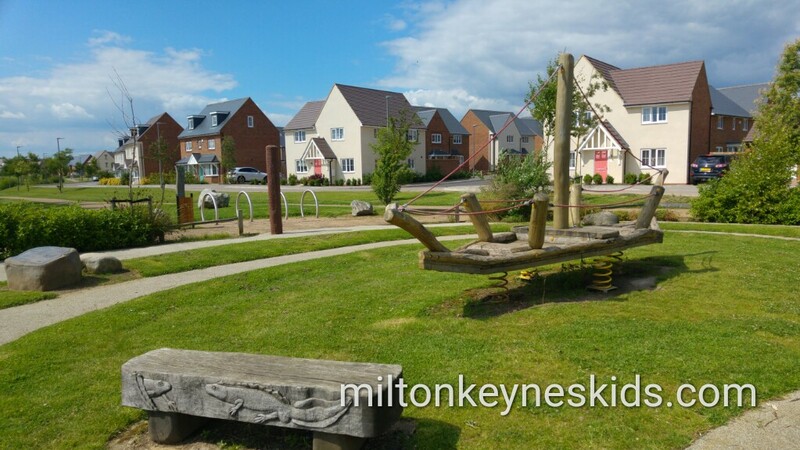 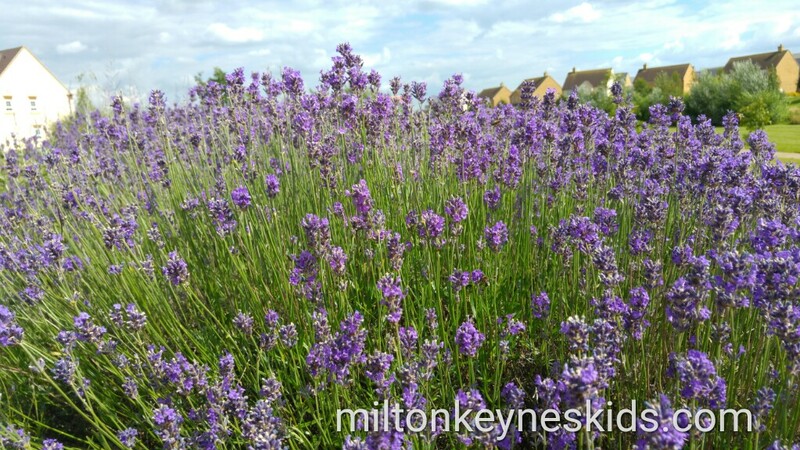 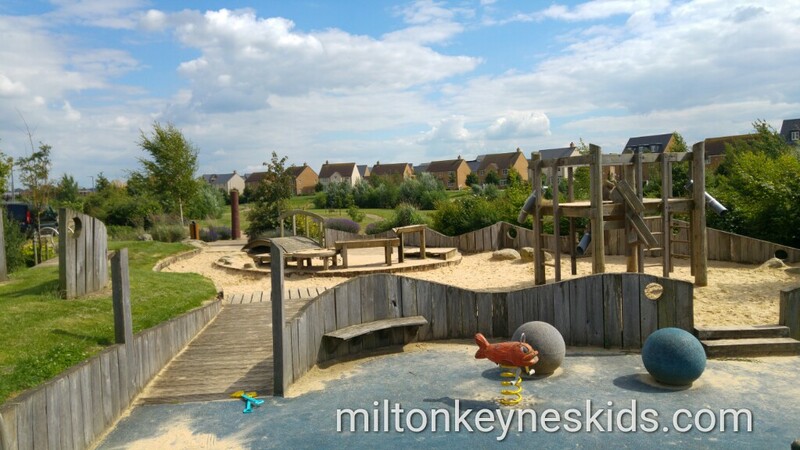 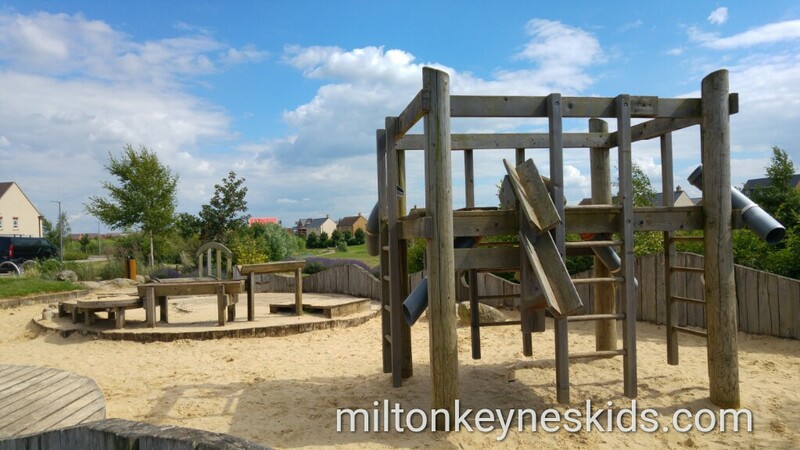 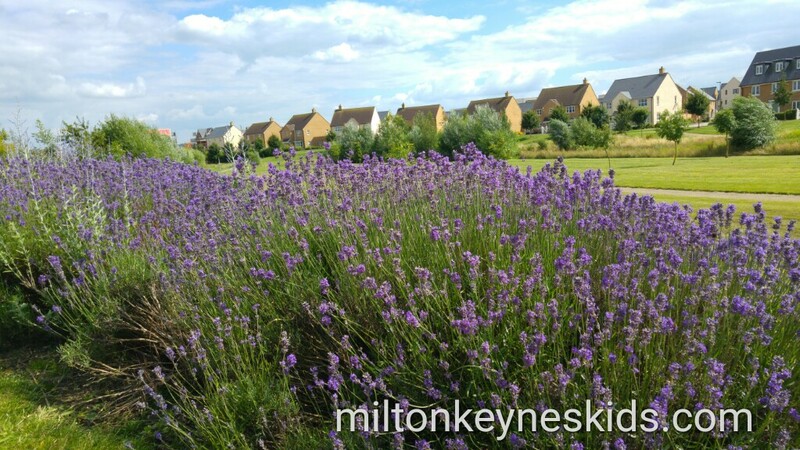 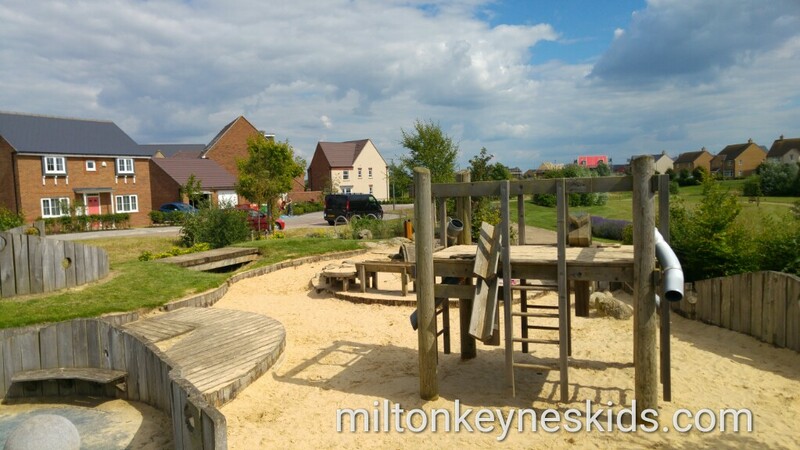 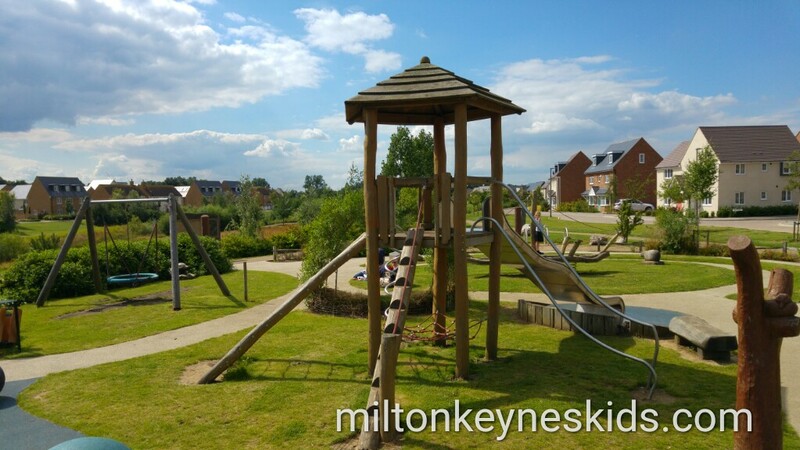 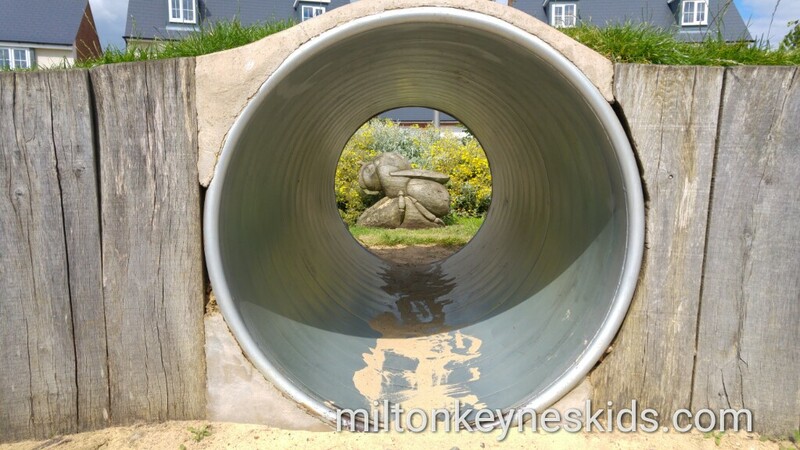 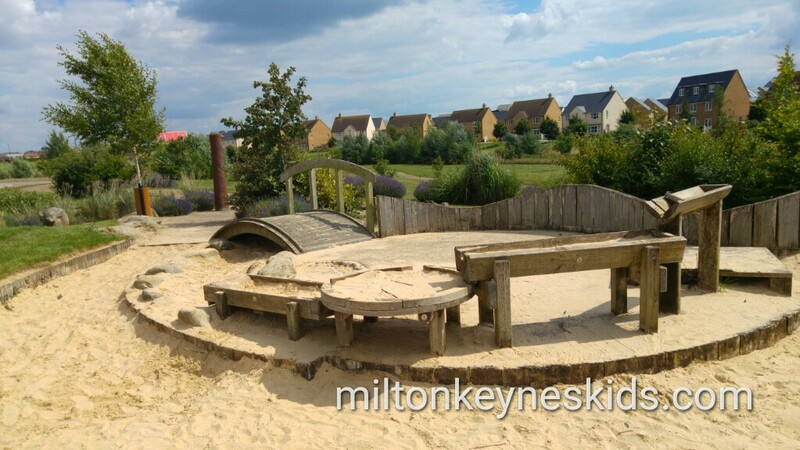 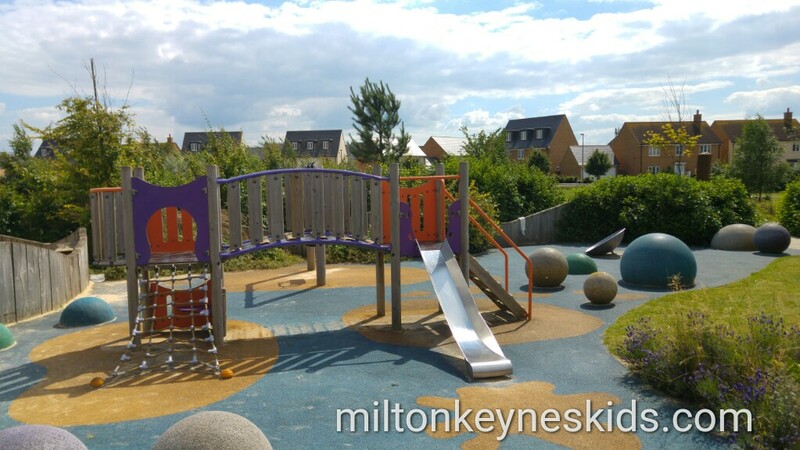 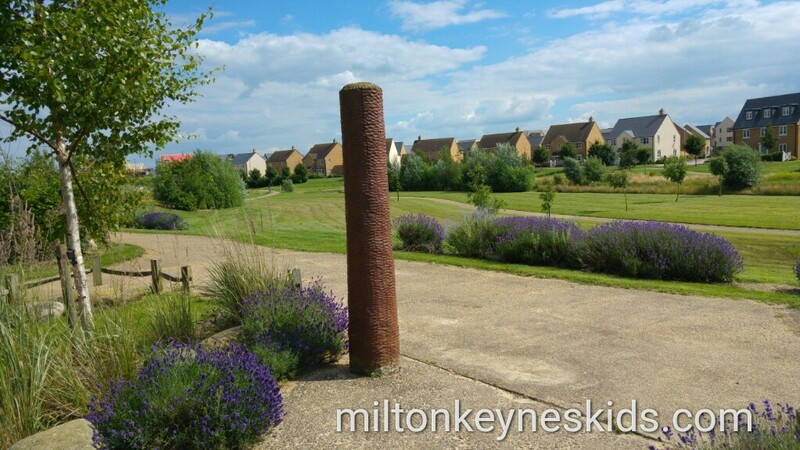 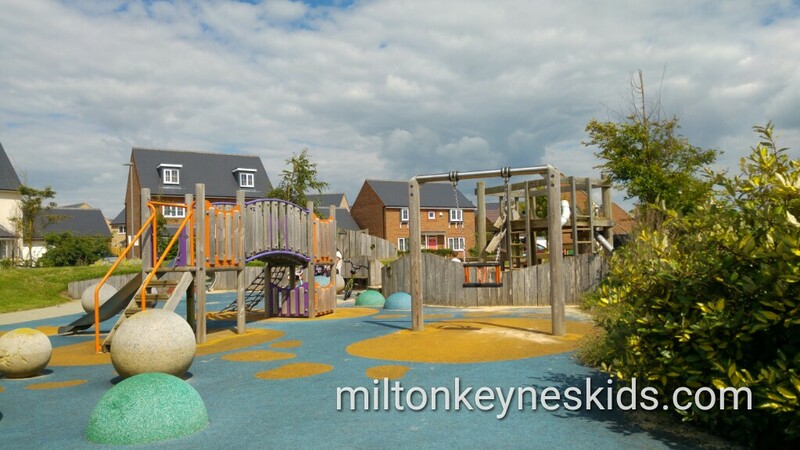 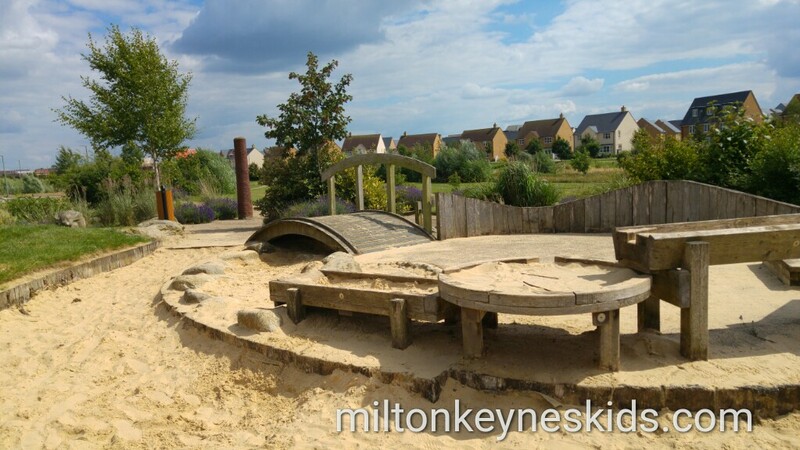 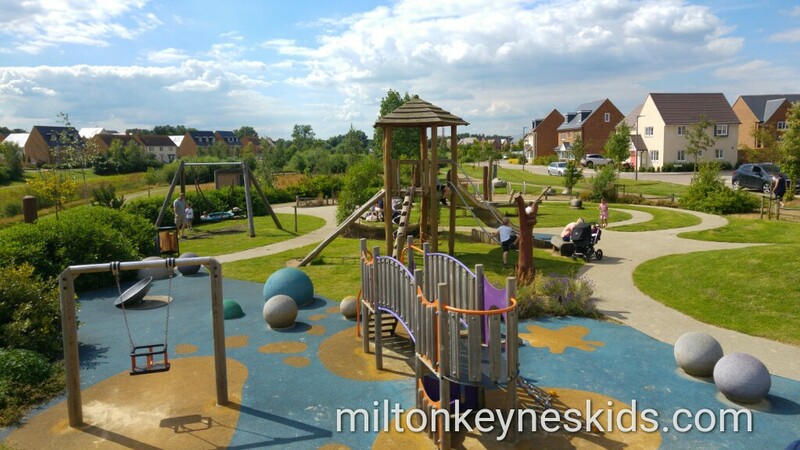 It’s one of our favourite parks in MK. 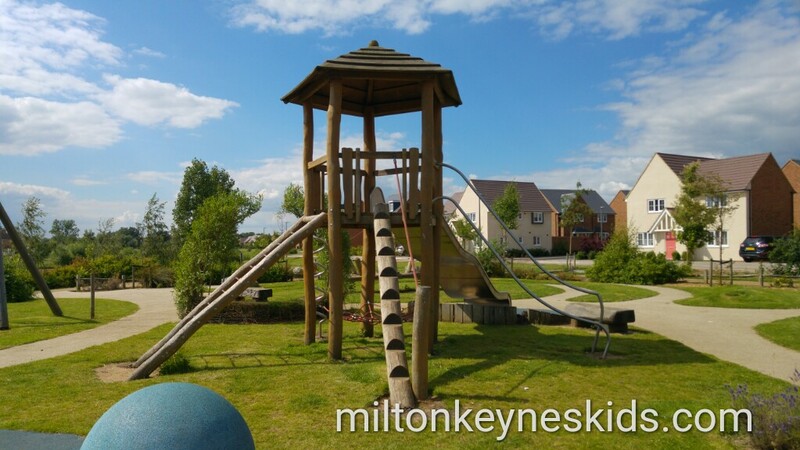 Watch the video below and then scroll down for details.